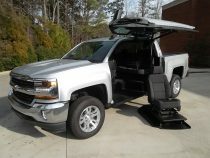 Needing more than just the basic lowered floor conversion setup? 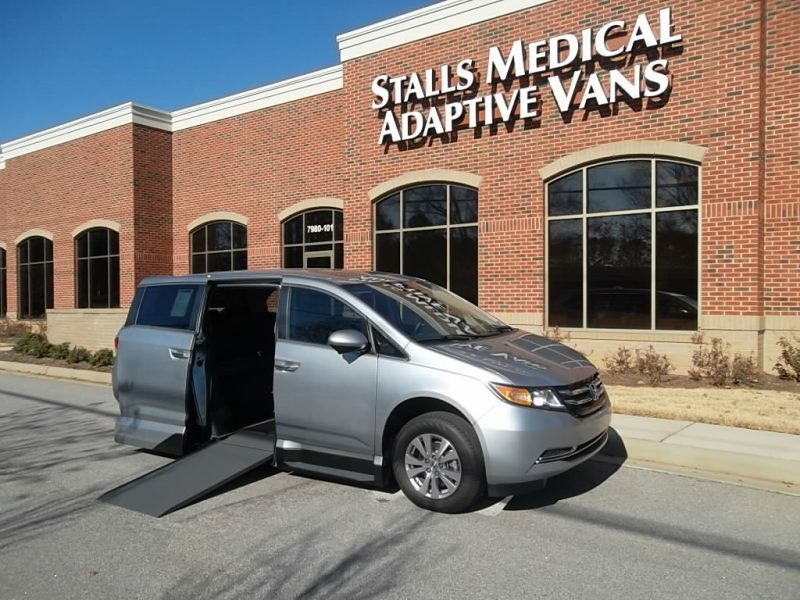 Come by our Cary office and check out this garage kept, low mileage, one owner van that already comes equipped with not one but two EZ Lock bases as well as reduced effort steering and braking. 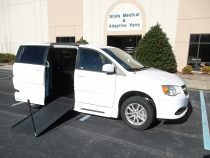 Free EZ Lock bracket for your chair with the purchase of this van!! Be sure to ask for Jude and mention this! Wanting to get a good van with bells and whistles without breaking the bank? Then this might be the van for you. Get to our Greensboro office to check it out before its gone! Come by our Greenville office and take a look at this clean pre-owned van. Has a number of great features for a great price! One of our best used vans available! Come check it out before its gone! 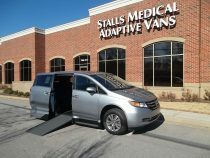 Looking for an alternative to the side entry ramp van? This is it! 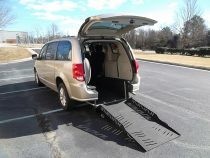 The Autoability conversion located at the rear of the van eliminates the issue of someone parking too close or having to find a place wide enough to deploy the ramp out. This set-up also allows for the center console to remain intact between the front driver and passenger seats to allow for more storage and more cup holders. Stop by one of our locations today to see if this is the alternative you've been looking for! Better known as the "Companion Van" this van come with the bare essentials for those traveling with someone to assist/aid them. With a manual ramp and door you are never need to worry about the conversion not working. Though the chassis is pre-owned the conversion is brand new and comes with a full 3 year/ 36,000 mile warranty. This vehicle minimizes the price while meeting and exceeding your needs. Come check it out at one of our three locations today! Not looking for that minivan look? Need something different? This might be it then. Come check out our last 2016 Chevy Silverado 1500 Pick-up and see if it's what you're looking for. What's even better is we've taken 6,000.00 off the price!! That's right, priced to move in the new year to 57,700.00!!! Get here to our Cary office before its gone!! 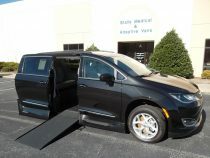 Start exploring in this brand new Chrysler Pacifica Touring-L with VMI Northstar Conversion! This van comes equipped with all the bells and whistles one could ask for! VMI's Northstar conversion offers you the independence and freedom you've been looking for! Come by our Cary office and start exploring today! Get out and go in this brand new 2018 Chrysler Pacifica Touring-L with VMI Northstar conversion and see the difference! Van comes equipped with all the bells and whistles one could want and VMI's conversion offers you the independence and freedom to go where you want to go. Come by our Cary office today and you decide! 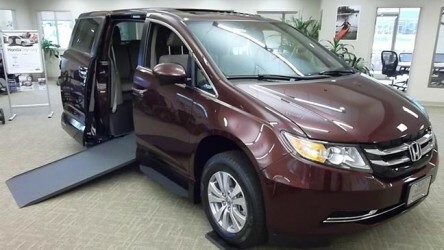 Hit the road with peace of mind and comfort in this new Honda Odyssey EX-L. With the VMI Northstar conversion you have the confidence and security to keep going with hesitation. Stop by one of our offices today to test drive one and see for yourself! 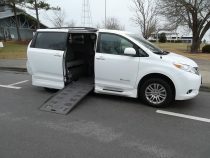 In the market for a brand new wheelchair accessible van? 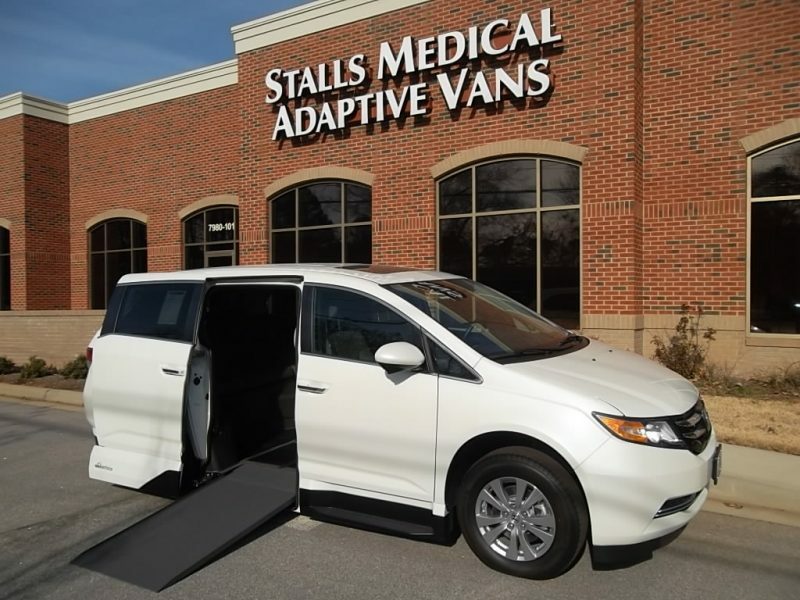 You can't go wrong with the Honda Odyssey with VMI's Northstar conversion. 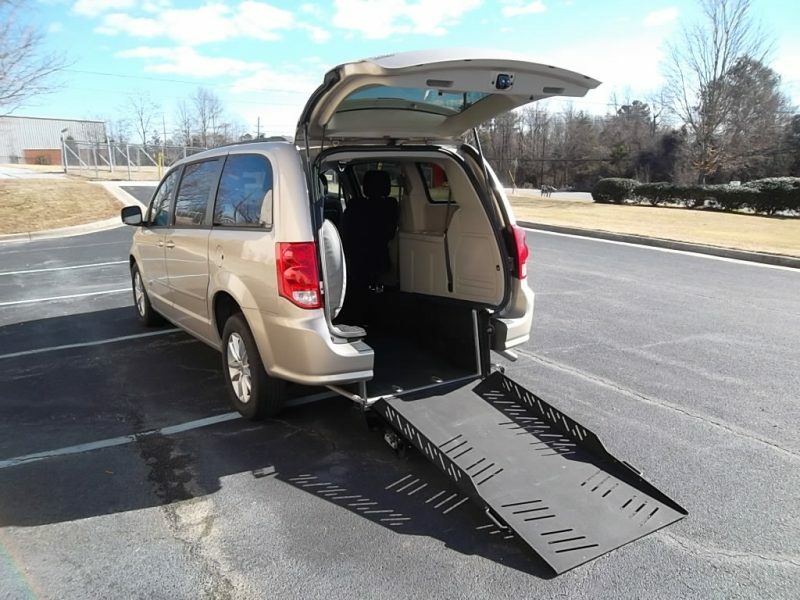 Cruise down the road in comfort and style with a van that has all the features one could want with the peace of mind and reliability of the Northstar ramp system from VMI. Come by our Cary office today to check it out!